Named for the famed South African social activist, Cleric, and Nobel Peace Prize Winner. The Sunbelt® Collection of roses were selected for their performance in warmer regions. 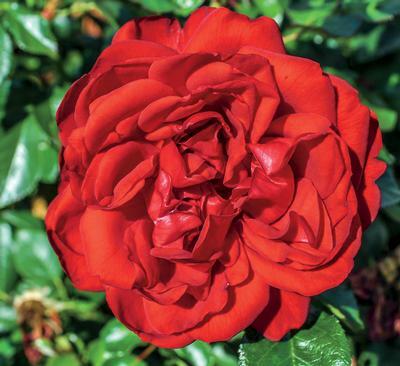 These roses maintain large, non-fading blooms with vigorous healthy growth and continuous blooming.